Miguel, a right-minded individual, views Donald Trump as the clown he is and thinks the GOP candidate is getting an unhealthy amount of the attention that fuels his gelatinous brain. To be sure, Miguel has no idea which presidential candidate he’d vote for; he just knows he would never willingly enable Trump. 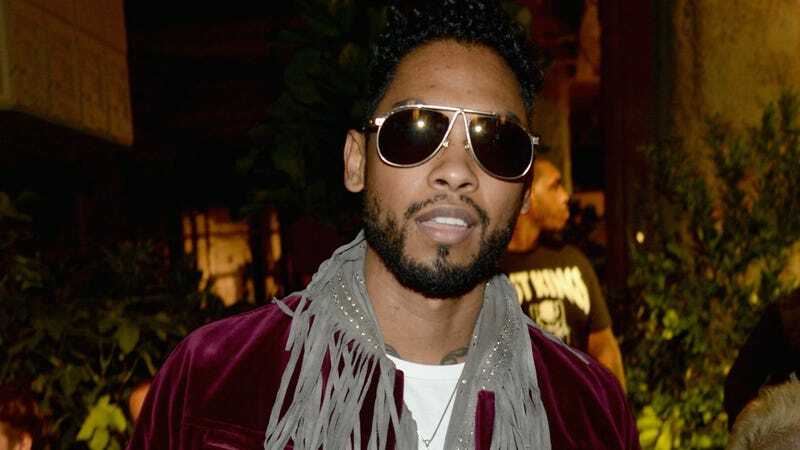 If an SNL performance opportunity arose and Trump was the host, Miguel says he’d pass it up—“Probably at my own detriment”—which is an innocent knock to the episode’s scheduled musical guests, reggae group Toots & the Maytals. File this under the Pop Stars Talking Politics banner, which usually either hangs over a lesson in stating the obvious or an infuriating take like T.I.’s. Miguel admits that he’s still ignorant of the candidates in general and their platforms.